Robert McKay & Chief Organizers for OMCBV&C. “Time For An Awakening” guests for 5/29/2016 was Robert McKay – spokesman for political prisoner and friend Rev. Edward Pinkney, as well as Monica Williams and Donnie Bradford, chief organizers for OMCBV&C. Mr. McKay updated us on the status of imprisoned activist, Rev. Pinkney. Monica Williams and Donnie Bradford updated us on all things One Million Conscious Black Voters and Contributors (OMCBV&C) leading to the National Convention in Atlanta. Elliott and Richard in open forum with callers talking about current issues. 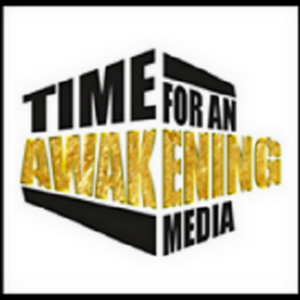 http://www.timeforanawakening.com/timeforanawakeningradiop…/ and do the same. 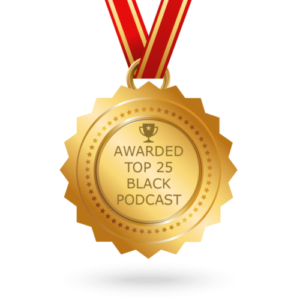 Time for an Awakening Media, part of the Black Talk Radio Network snags #1 Black Audio Podcasting Ranking. 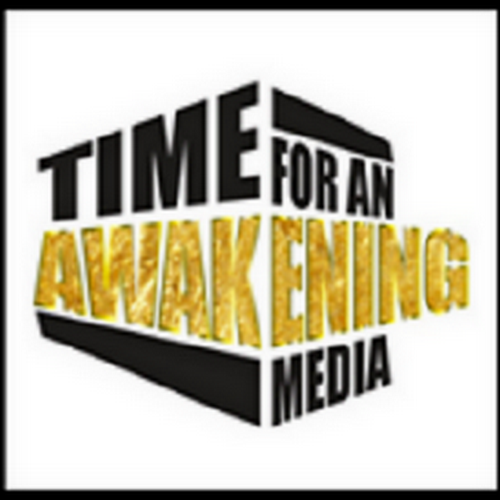 Please make a donation to keep Time for an Awakening and it's programs on air & online & in the community. 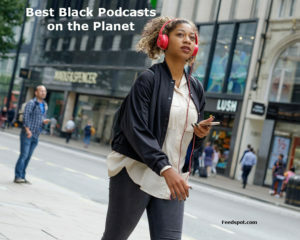 Black Podcast newsletter is a comprehensive summary of the day's most important audio podcasts episodes from the best podcasters on the web and delivered to your email inbox each morning.